Matthew Bialecki, AIA, and Bialecki Architects are honored to announce the Westchester/Hudson Valley Chapter of the American Institute of Architects (AIA) has awarded Bialecki Architects with three awards for architectural design excellence. 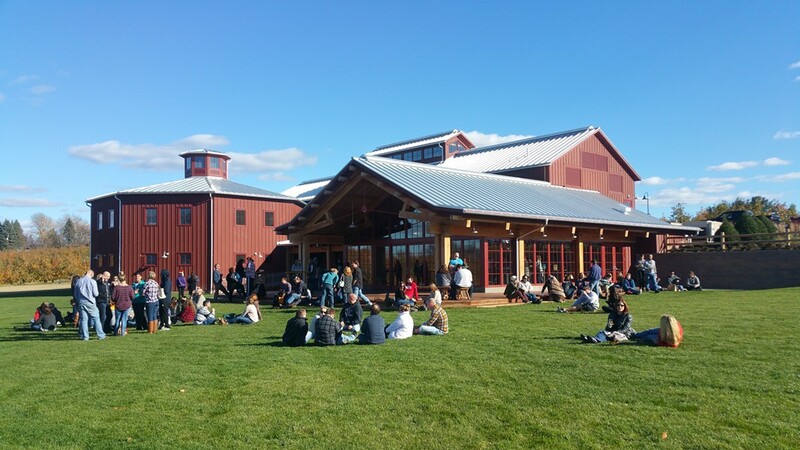 The Angry Orchard Cidery in Walden, The Glass House in Olive, and The Null-Thaler House in Sleepy Hollow were all recognized. The 2017 Design Awards Program honors projects exhibiting excellence in design, aiming to "recognize local architects who have made a positive aesthetic and social contribution to the built environment, and as a result have increased public awareness of quality architectural design." The Cidery was inspired by the agrarian architecture of the Hudson Valley and is an encyclopedia and celebration of American Barns and their timeless architectural forms. A long Banked Barn, a Hexagon/Round Barn and a transparent Open Shed combine into one continuous design experience surrounded by the orchards and the distant mountain views. The Glass House explores one of the 20th Century’s most iconic architectural achievements: The Glass House. First realized by Mies Van der Rohe, the Glass House is the standard by which all other contemporary homes, and architects, are judged. 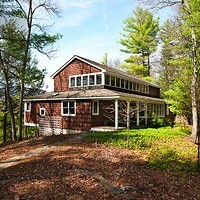 Here, on a mountainside in Olive, Bialecki Architects created their interpretation of this timeless legacy. Set on a steep forested slope, the house is designed as a natural abstraction, sculpted and folded like a work of architectural origami. 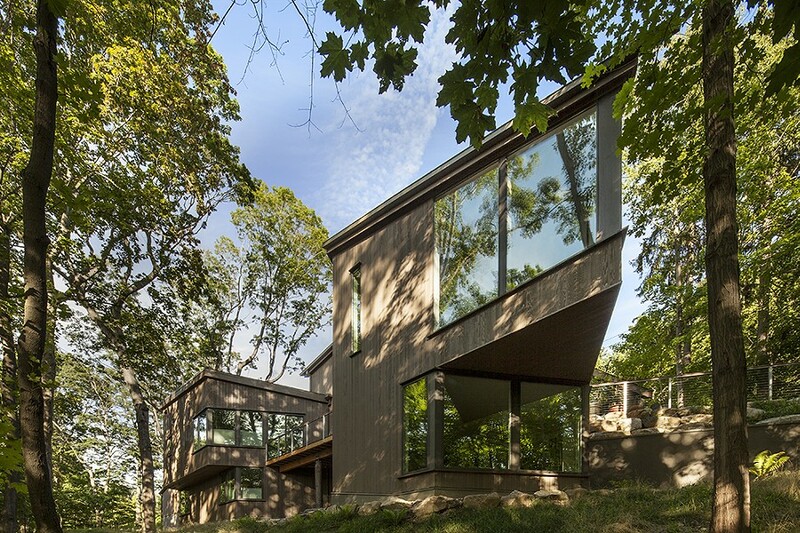 The house emerges from the grade of the hill and cantilevers off its podium into the tree tops of the surrounding forest. Bialecki Architects, now celebrating its 30th year providing architectural design services to the Hudson Valley, is honored to receive these 2017 Design Awards on behalf of their clients and their team of talented architects, project managers, consulting engineers, builders, and contractors.